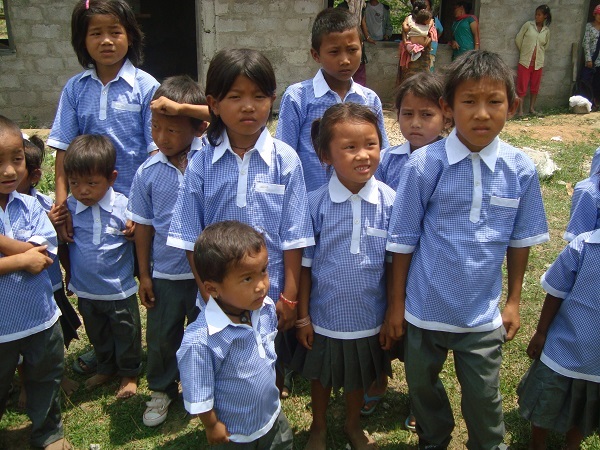 You may consider visiting School in Dungdunge in Ilam, east Nepal and help expand the rooms, make bathrooms for them and serve these precious children. Teach them how to read and write in English. Children of Dungdunge go to school by crossing big river and walking two hour to get to the nearest school. They use wheel’s tube to cross river, they put all their cloths and books and wrap it around with plastic to avoid water wet. When they come back home, they are tired, hungry and exhausted. We are building school so that they don’t have to suffer like this. 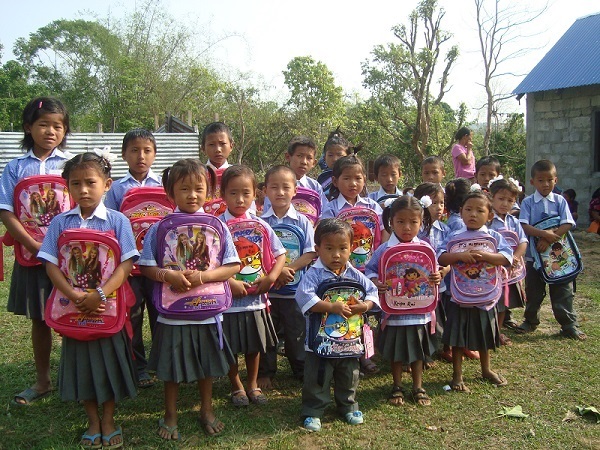 Make your mission Nepal visit successful by educating these children. This School is located in Dungdunge. Dungdunge is small village of around 50 houses, surrounded by river and jungle, totally cut off by electricity, road, and market. It does not have medical health post, village does not have TV, and the field corn hardly make their living for just six month. They are poor and can't afford to send their kids to the school. And the government school is very far for a kid to walk through the river. 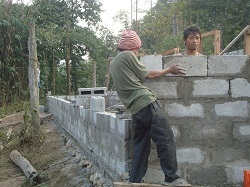 We are building a school in this village so that they don't have to suffer to go to School. Life becomes very hard and unimaginably difficult in summer when only means of help to cross the river is by wheel's tube filled with air by mouth. Many children some time up to ten hold the tube to cross the river. Something happens or rope breaks, all life are in jeopardy. You can become a partner to this school by sending fund to build school and its premises, including ground and garden, computer facilities and even come and teach as volunteer. Write to us today and be proud of saving the little kids who knows who might become a doctor, engineer or minister of the gospel tomorrow.